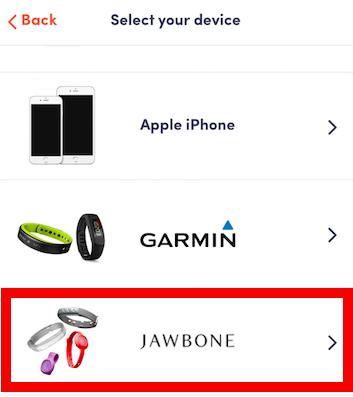 How do I connect my Jawbone? 1. 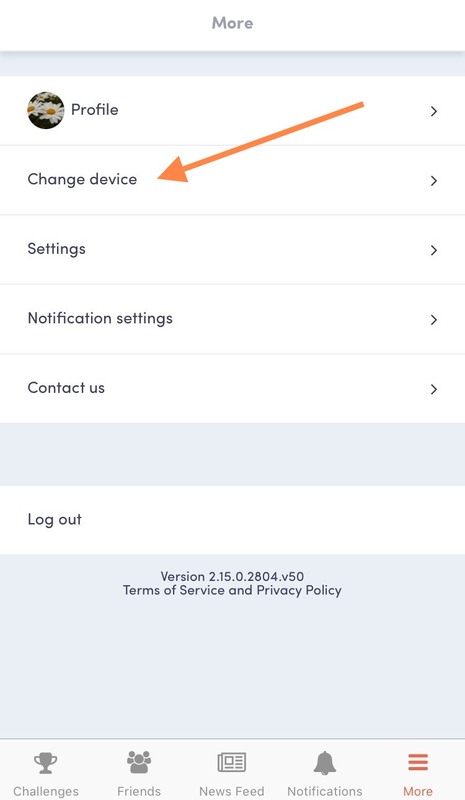 Login or Sign up for Stridekick via our app (App Store or Google Play) or on the web. 3. 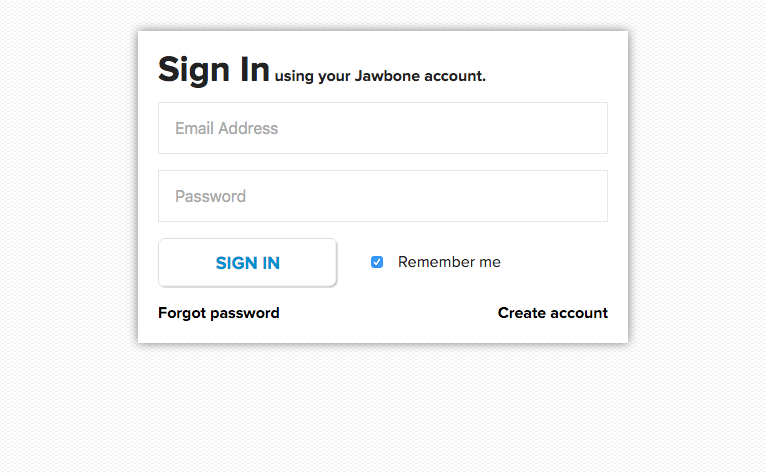 Enter your Jawbone username and password for the Jawbone account your device is connected to.